The world wide, world famous vegan cupcakes will be on offer at Clarity Records where they have a massive day planned as per usual. yes, once again they will be opening for 24 hours straight. Opening at doors at the stroke of midnight on Friday night and then trading all the way through to midnight on Saturday night. They do not close and you have to ask what power is baked into those vegan cupcakes to keep them going so long. 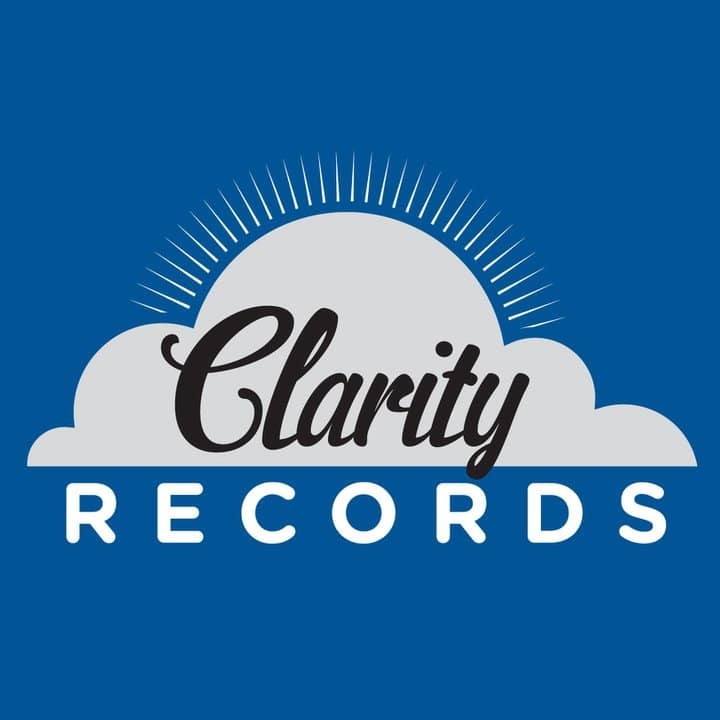 The annual limited Clarity Records Record Store Day 2019 t-shirt. Here’s the Facebook event if you want to keep up with more info.